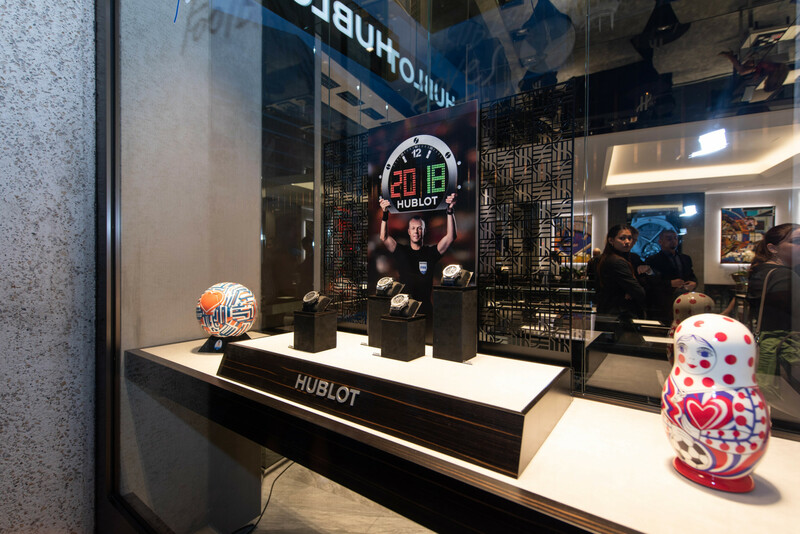 Hublot has followed up openings in Paris, New York and Tokyo by planting a flag in its home country of Switzerland and a new store on the famous Rue du Rhone in Geneva. 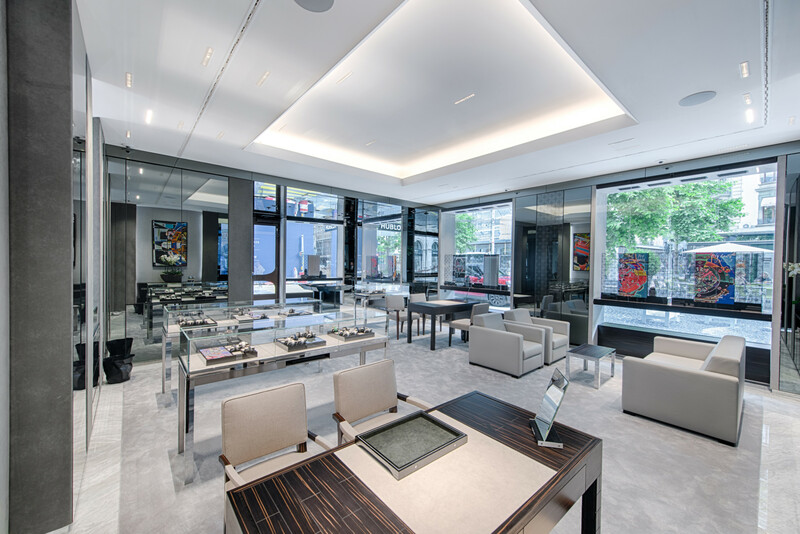 Just 25 km from its manufacture, the new boutique showcases Hublot’s Art of Fusion across 860 square feet. 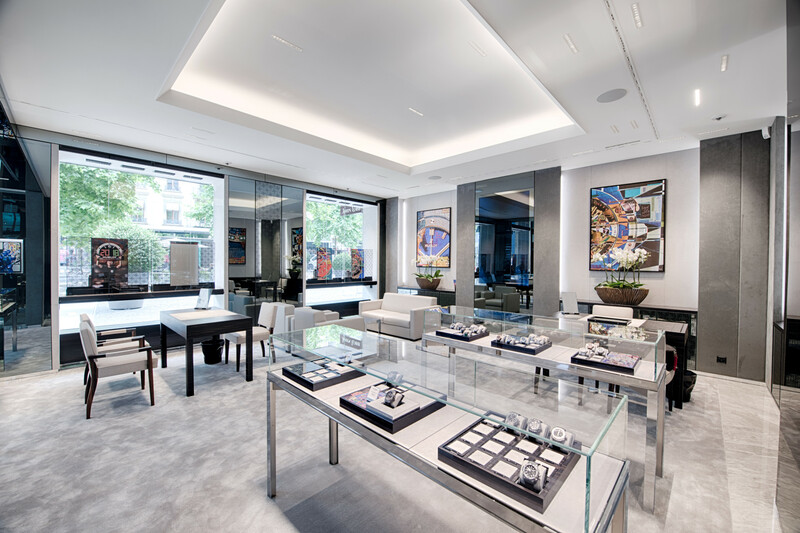 Like its boutique on New York’s Fifth Avenue, the decor has a distinctly urban feel. 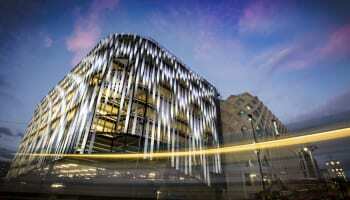 Mirrors, glass, marble and metal are brought together in a fusion of materials. 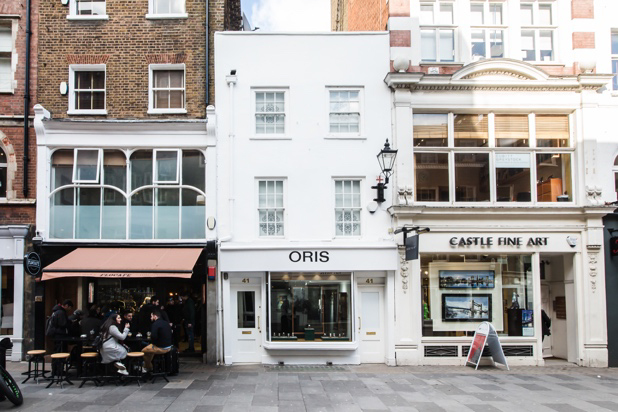 It is likely to set the style of Hublot’s London boutique, which is expected to open on Bond Street in August. “Not before time, some might say. 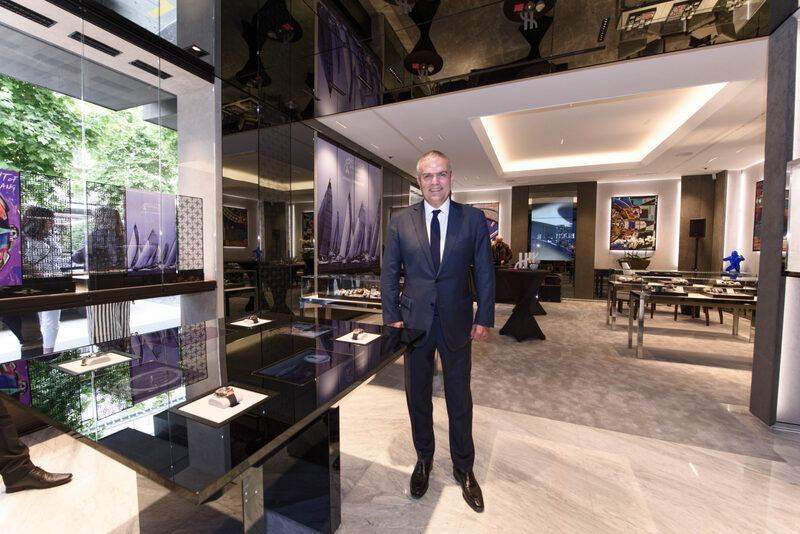 And it’s true, we’ve been waiting several years for the opportunity to open a boutique on Rue du Rhone. Geneva is a city very dear to our hearts. It is a symbol of the “Swissness” we so ardently defend, the true cradle of watchmaking and an open door to the world. 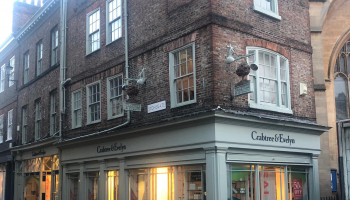 We have long had a presence on the most prestigious streets in the world’s metropolises. 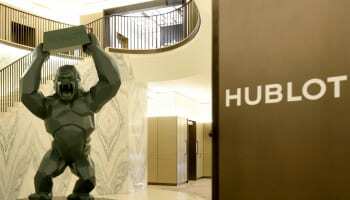 The only one missing was Geneva, and we couldn’t have dreamed of a better address,” says Ricardo Guadalupe, CEO of Hublot.